Teen Philanthropy in the News! No Small Change was featured in the Palm Beach Post and in the Palm Beach Daily News (the Shiny Sheet). 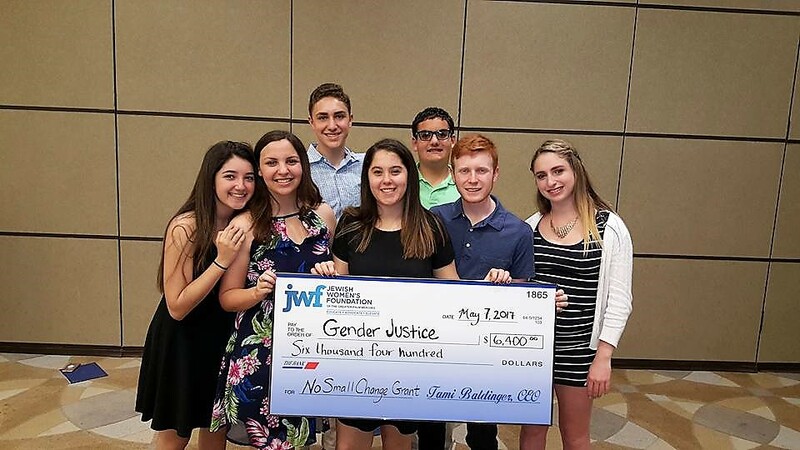 Our No Small Change teen philanthropy & leadership program is innovative & unique – teaching grant making through a gender lens. 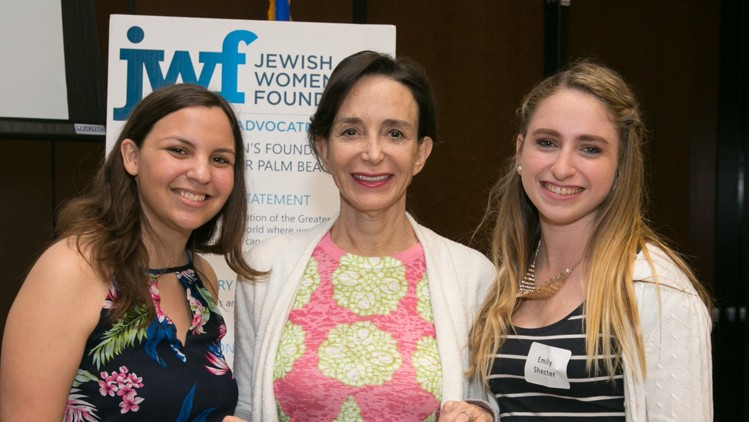 Read the Shiny Sheet article: Jewish Women’s Foundation marks end of first teen philanthropy class. Applications are now open: click here to learn more.